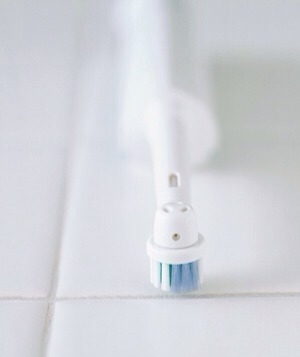 🎉🔟Surprising Cleaning New Uses More hidden tricks to get your house sparkling in record time. 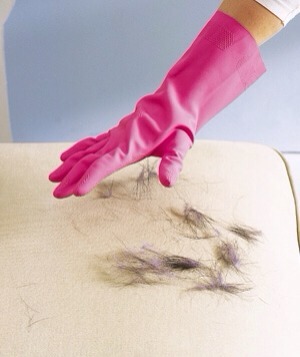 Put on a damp rubber dishwashing glove and run your hand over hair-covered upholstery—the hair will cling to the glove, not the sofa. Rinse off the glove in the sink (with the drain catcher in place, of course). Lift off hair-spray residue from bathroom walls. 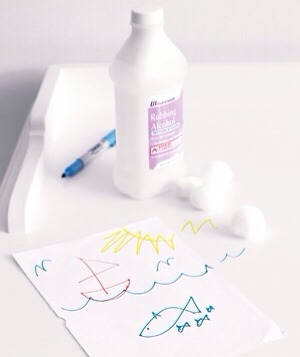 Spray a mixture of one part rubbing alcohol, two parts water, and a dash of dishwashing liquid onto vinyl wallpaper or semigloss (not flat) paint. Wipe clean. 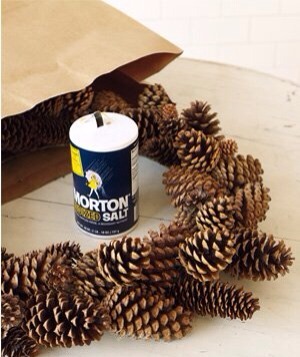 Place a wreath of pinecones or faux evergreen in a paper bag with a 1/4 cup of salt. Fold the top of the bag over and gently shake. 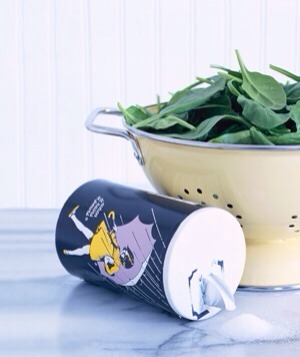 Clean dirt from leafy vegetables by washing them in a bath of salt water. 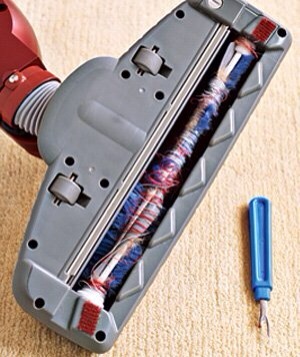 Restore a vacuum to maximum power by cutting the lint and hair from its roller brush. 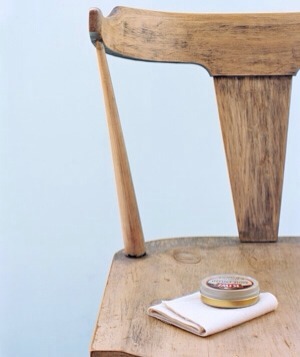 Spruce up wood furniture by filling in scratches with shoe polish in a similar shade. 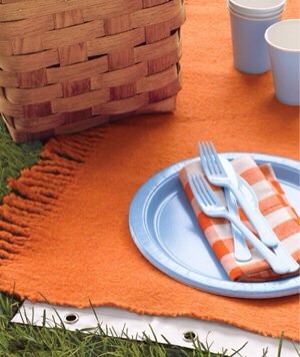 Do dew diligence and layer a liner underneath a picnic blanket to avoid soggy bottoms and grass or mud stains. 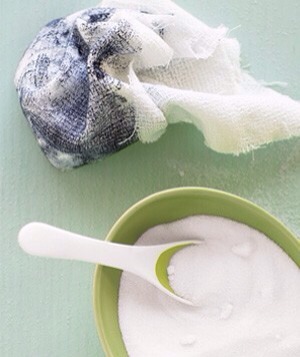 Cut grease on hands by rubbing them with a mixture of sugar and water.